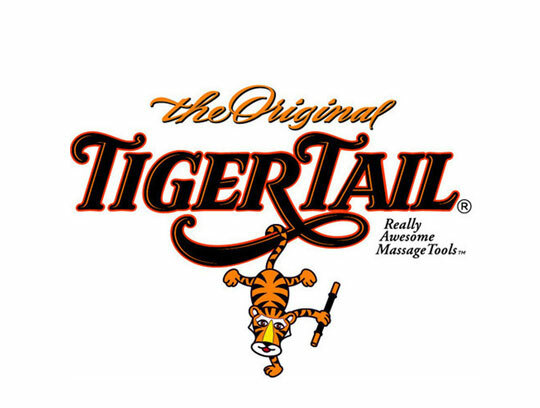 Tiger Tail is a leading sports massage equipment brand from the USA, where its products are present in nearly every professional sports team physio room. 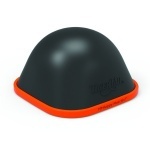 Tiger Tail products help relieve sore muscles, and minor aches and muscle soreness. The portable foam roller and other knot buster tools offer self-help muscle compression, trigger point release and dynamic stretching. Tiger Tail massage tools are used by top athletes around the world- trusted by million pound muscles, let the equipment make your muscles happy too!